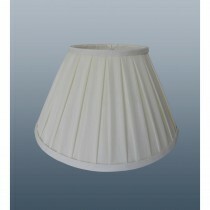 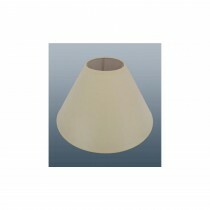 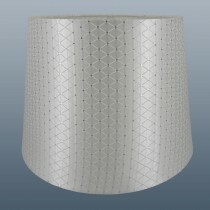 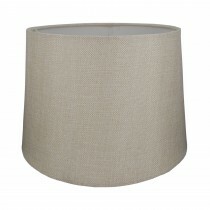 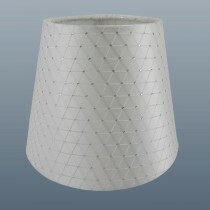 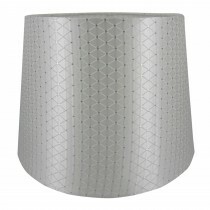 Discover our wide range of lamp shades to add character and warmth to your home. 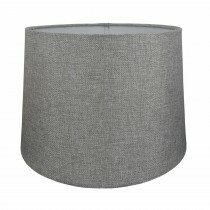 We have a great variety of sizes and styles, including both classic and contemporary designs in variety of colours, from subtle and stylish to bold and bright, to ensure something to complement every home. 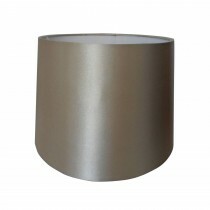 Shop our selection of shades below and find something to enhance your lighting.